The Herb Society is an internationally-renowned educational charity dedicated to encouraging the appreciation and use of herbs, bringing together those interested in herbs whether they are professionals or amateurs. The Plant Healer Federation is an ad hoc international consortium of herbal medicine professional associations, individuals and organisations. It is an exploratory project founded in 2014 with the remit to examine how herbalists in different countries might be able to support each other’s work with the long term aim of promoting herbal medicine at an international level. The British Herbal Medicine Association was founded in 1964 to advance the science and practice of herbal medicine in the United Kingdom. It promotes the use of herbal medicinal products manufactured to pharmaceutical standards to ensure consistently high quality and effectiveness for the consumer. (CNM) is a fully accredited training institution of the Association of Master Herbalists basd in London, UK. 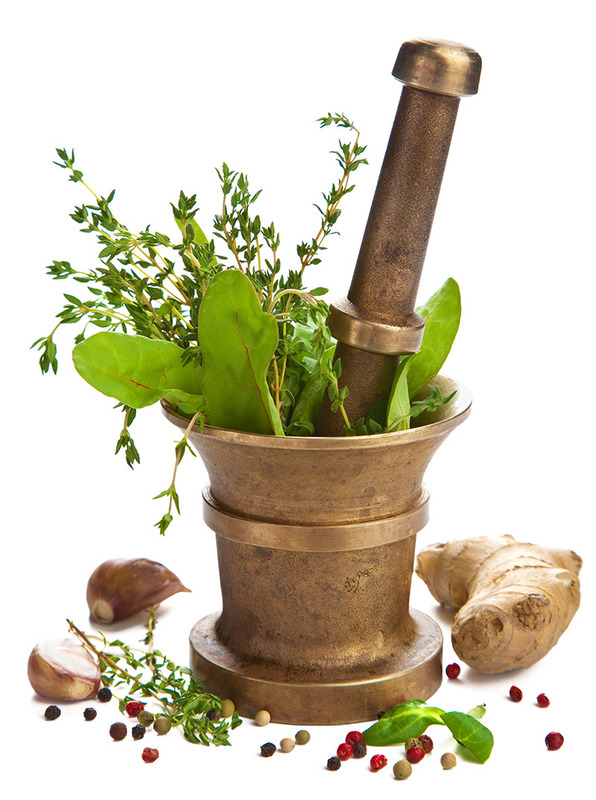 Offering a 4 year part-time diploma course in Herbal Medicine and Naturopathy. Please contact Peter Jackson-Main MA FAMH FGNI for more information. The Irish School of Herbal Medicine was founded in 2000. Our mission statement is to provide quality professional training in herbal medicine. The School’s ethos focuses on the use of organic, plant based and living food programmes, herbal medicines, and environmental and lifestyle awareness. Herbfest is a well established herbal gathering, now in its 12th year, which attracts herbalists and herbal enthusiasts from all over the world. One of the oldest and largest herbal information sites on the web including classical herbal texts. Founder of the Southwest School of Botanical Medicine, his website contains quality information on herbal medicine, including manuals, old herbal texts, and images. David is a herbalist and ethnobotanist with over 40 years of training in Cherokee, Chinese and Western herbal traditions. He has been in clinical practice for over 35 years and isa herbal consultant to physicians, herbalists and researchers throughout the USA and Canada. The School of Natural Healing was founded in 1953 by Dr. John R. Christopher, and has been the means for thousands of students to begin and further their herbal knowledge and wisdom. Herbal Legacy was created as a way for people to find out more information about the formulas created by Dr. John R. Christopher, and how they were originally intended for use. One of Dr. Christopher’s goals was to have an Herbalist in every home, and a Master Herbalist in every community. Herbal Legacy hopes to further the knowledge of Dr. Christopher by offering detailed information on his formulas and natural healing programs. They also detail other information that people might find useful, including various healing programs put together by Dr. Christopher. 7 Song has studied plants, people and herbal medicine for over 20 years and is a herbal practitioner and Director of Holistic Medicine at the Ithaca Free Clinic. He has been teaching and directing at The Northeast School of Botanical Medicine for 13 years. Annual Conference held in Wiltshire, UK with scientists, researchers and health practitioners giving an exploration of how to work with mushrooms as healers. 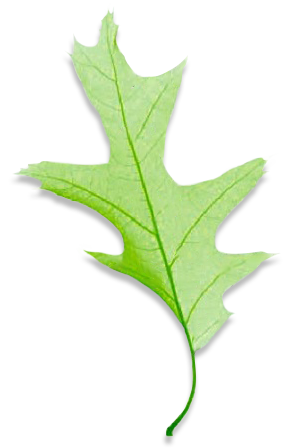 If you wish to use the Association of Master Herbalists logo on your website please contact the Secretary via the contact us page for authorisation.